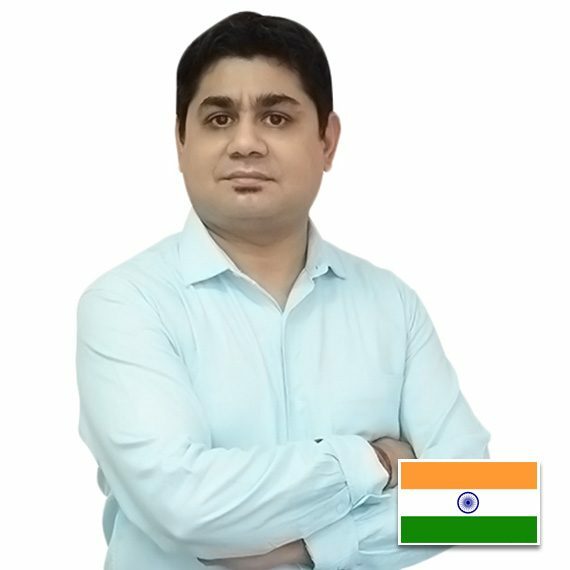 Nitash Juyal is the VP, Marketing of Sofocle Technologies, a Blockchain Technology Company. He was earlier associated with companies like Syntel, Cignex Datamatics & HCL. With an MBA degree from IMT Dubai , he possesses the right skills to create synergies between Finance and IT taking FinTech industry to the next level. Skilled in reviewing proposals, performing market research on new potential business technologies, and maintaining client relationship.